Introducing the new innovation from Evans: SoundOff™ Mesh Drumheads. With new Evans SoundOff™ mesh drumheads you can keep up your chops without keeping up the neighbors, or access a whole world of sonic possibilities when you use them with Sensory Percussion. 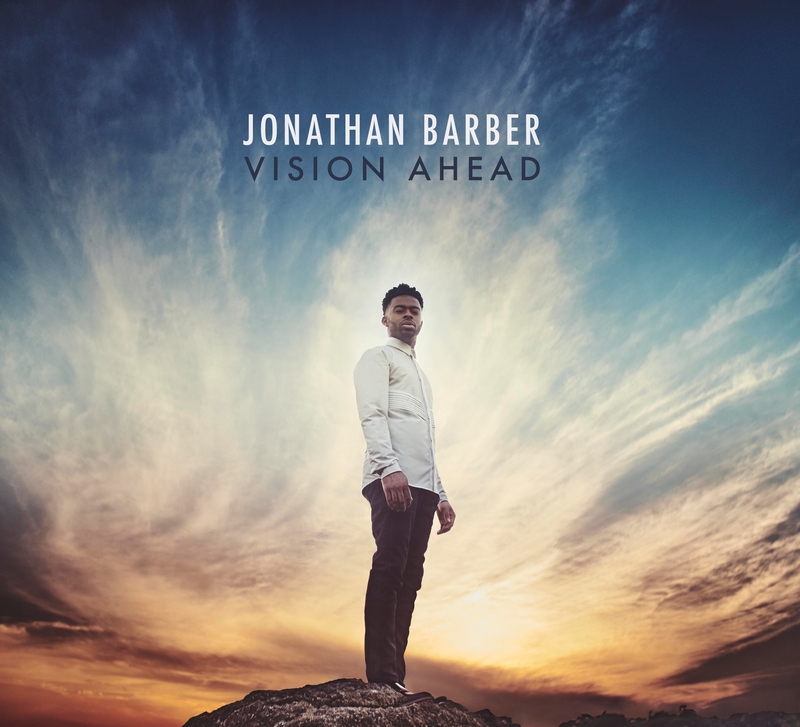 © 2019 Jonathan Barber, Musician. All Rights Reserved.